Ruth is a Santa Clara Broncos fan. Joan is a University of Portland Pilots fan. The University of Portland Pilots and Santa Clara University Broncos have the greatest rivalry in women’s college soccer, and maybe in all of U.S. domestic soccer. It’s a match up we wait all year for. This year, we’re doing more than waiting and have started talking about it. We’ve collected some interviews and posts on the subject. 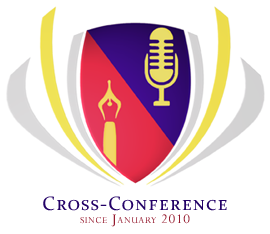 If you would like to contribute to this project, please send and email to crossconference@gmail.com.